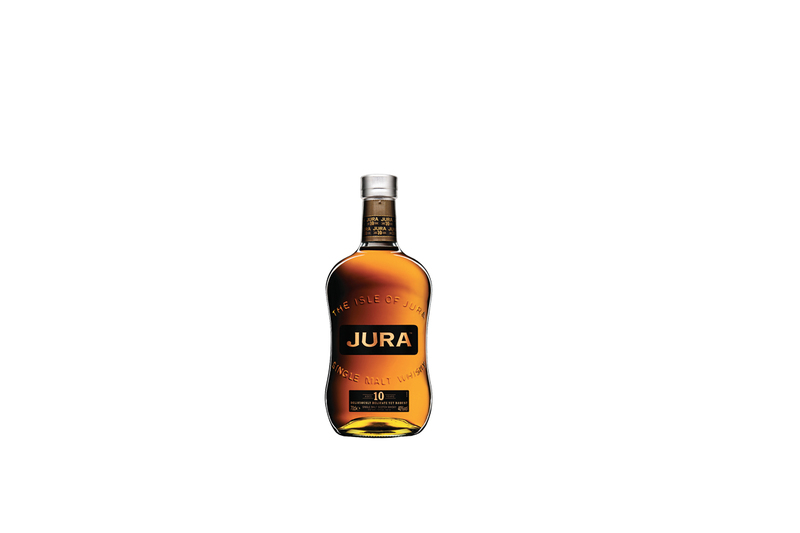 Light & delicate with a warming honey finish, slumbering for a full decade in quiet contentment, this beguiling spirit has a lingering taste of warming gentle oak, notes of honey and caramel, soft liquorice and roasted coffee beans. To be leisurely savored. Silver Winner at the 2010 IWSC Awards.